Spring is in full swing and we’re looking forward to making the most of the lighter nights and warmer weather. 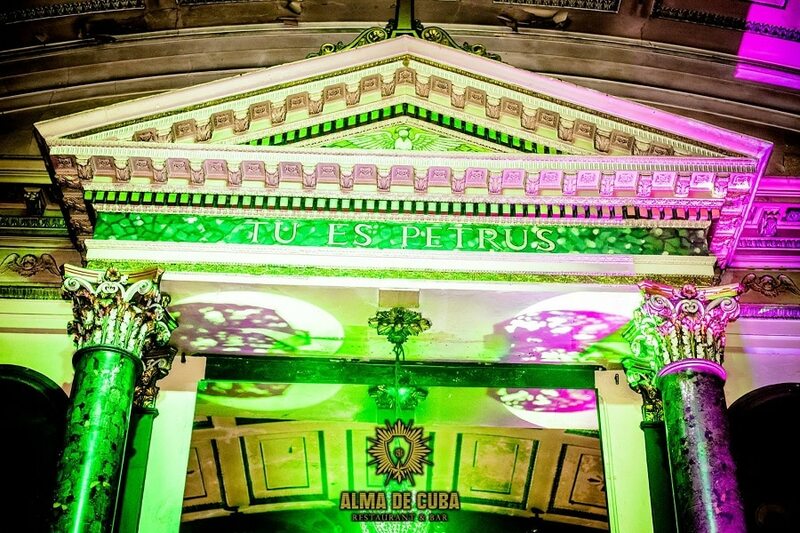 Arthouse Hotel is perfectly placed to make the most of some of the amazing nightlife that is on offer in the centre of town and in the buzzing Seel Street area this May in Liverpool. 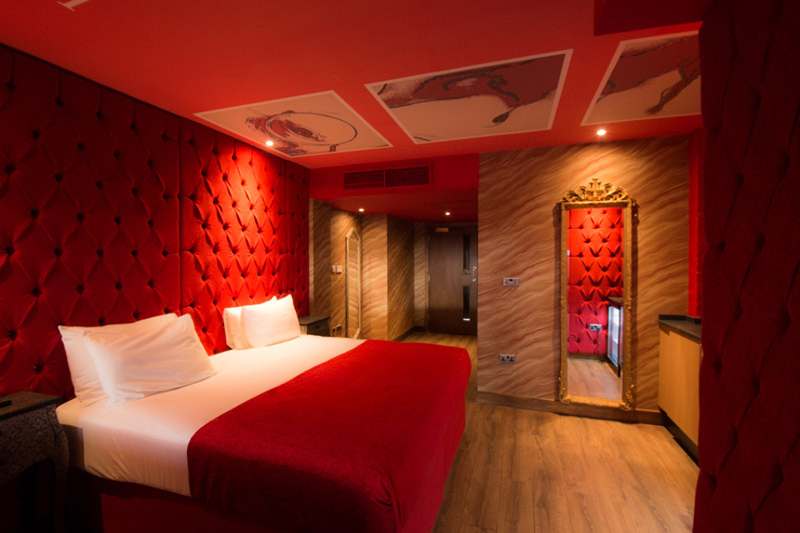 Make the most of May in Liverpool with a stay at Arthouse Hotel in one of our coveted, movie-themed rooms and have the very best base for exploring the city and making the most of the nightlife right on your doorstep. 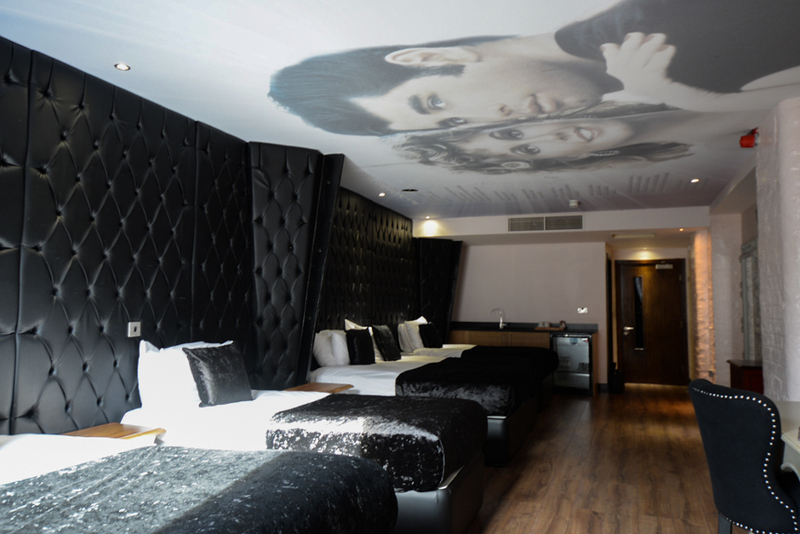 There’s nowhere quite like Arthouse Hotel in Liverpool. International Star Wars Day marks the time of year where aficionados of the franchise come together to say ‘May the force be with you’ and Independent Liverpool are making sure it’s not one to miss out on. Hosting one of their ever-popular pop-culture themed quiz nights in the iconic church, get your light sabers at the ready to annihilate the competition with your Star Wars galaxy knowledge. The prizes are amazing too, with the top intergalactic explorers bagging over £100 worth of prizes including a bar tab at Baltic Market, a round of Ghetto Golf and Star Wars merchandise! Even second and third prizes are prizes to be proud of so even if you’re a bit shaky on your Star Wars knowledge, you still have the chance to win some great swag. We know our guests at Arthouse Hotel love their art in any form and the highly-anticipated Tattoo Convention is perfect for those who love permanent body art. Now in their 11th year, the Tattoo Convention brings together more than 250 tattoo artists and alternative fashion stalls with live music, performances and competitions for an all-inclusive experience for everyone. The atmosphere at the convention is like no other and the incredibly talented artists get booked up well in advance, but there are some that still offer walk-up appointments for those looking for some spontaneous ink! 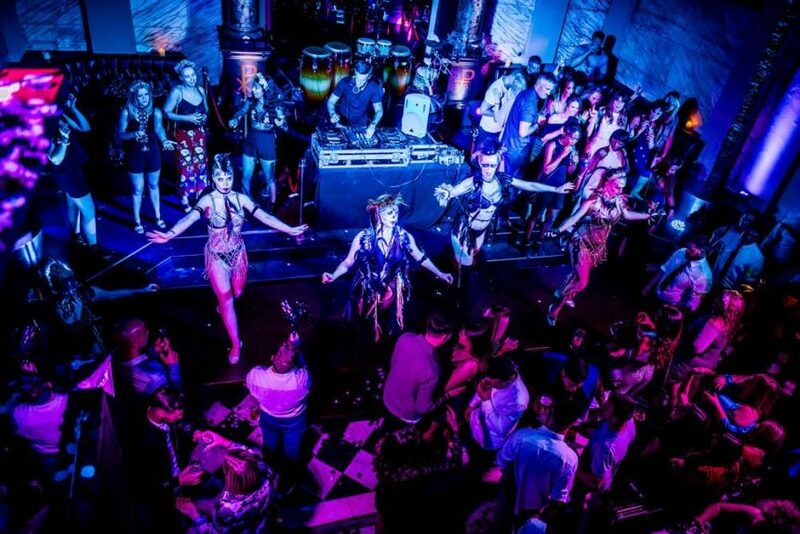 Over the early May Bank Holiday weekend, Alma de Cuba will play host to some of the best house tunes of the past 30 years in a musical extravaganza that promises to get you on your feet and bouncing. 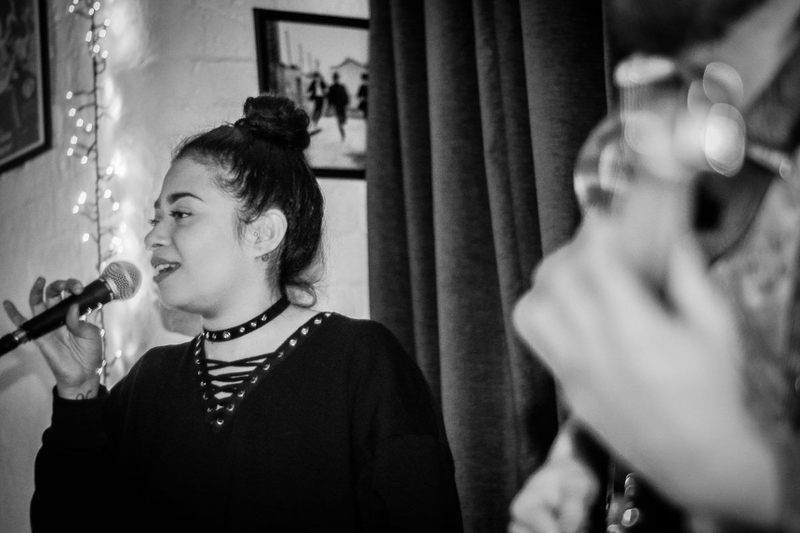 Duke will take to the iconic Alma Altar to provide only the best musical soundtrack to your Sunday night with an incredible Soul Gospel Choir to add some mind-blowing vocals to the mix. It’s going to be a night to remember this May in Liverpool! 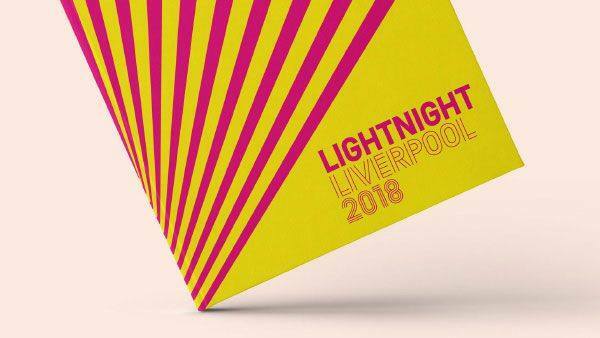 Not only around Arthouse Hotel and its immediate area, Liverpool LightNight 2018 brings together art and culture from some of Liverpool’s best loved and the city’s lesser known venues. Family friendly, but perfect for everyone, LightNight takes visitors on an adventure across the city on a culture crawl like no other. Artistic commissions have been popping up all over the city and we can’t wait to see what LightNight has in store for the people of Liverpool this year! Our favourite show ever is back again for an evening that is sure to get tongues wagging. It’ll be raining men at Arthouse Hotel and we are living for the incredible performance that is showcased by the talented dancers. Drawing inspiration from the iconic Magic Mike film, Million Dollar Men delivers gorgeous men with a snap, crackle, and pop. Each of the sultry dancers has their own special talent which they can’t wait to show you if you attend their show! Experience the atmosphere of a Vegas show with a backing track of all your favourite 90s and 00s R’n’B, what could be better? 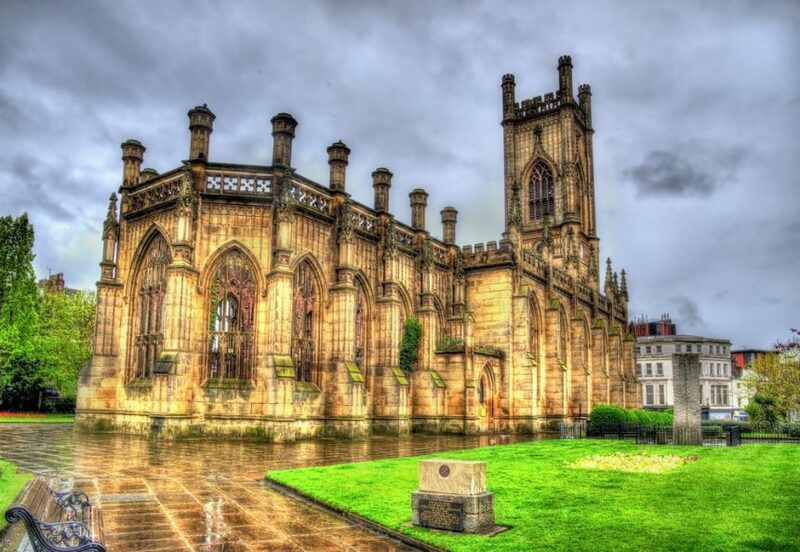 There is so much going on this May in Liverpool and it’s not too late to book an incredible stay at one of the best hotels in Liverpool. Arthouse Hotel offers guests a unique stay at affordable prices. Stay in one of the best movie-themed hotels in the country and take advantage of our central location to everything Liverpool has to offer. Call our friendly reservations team today and book a fantastic stay at Arthouse Hotel. The biggest weekend in the Scouse calendar is approaching fast and people from all over the North West are beginning to prepare for the best weekend of the year: The Grand National in Liverpool. We know how to throw a party at Signature Living and we wait all year to be able to bring the buzz for the National. While the day at the races may be filled with excitement and good times, there’s no need to let the party stop once the last race is run! Head back to the city centre for an unforgettable afterparty in the heart of our incredible city. There’s still time to book an overnight stay or get a seat in the hottest bar in town for Grand National in Liverpool. 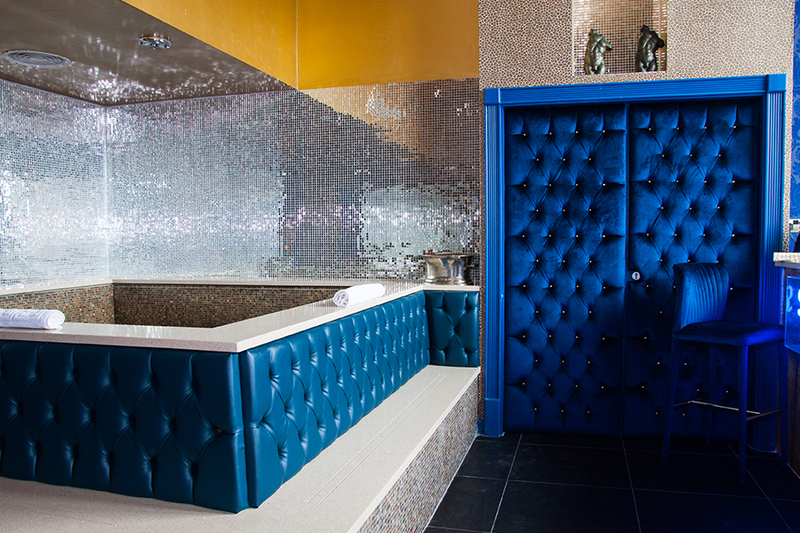 Look no further than Arthouse Hotel and our unique bar to celebrate your wins or drown your losses after spending a day at Aintree. No one wants to fun to stop on Grand National Day. We look fo5rward to the event all year and when it comes, it’s over far too quick! Make your day last longer by heading back to the centre of town and setting up shop for the night in one of the best bars in Liverpool city centre. Mulholland, on the ground floor of Arthouse Hotel, is a dreamy mix of Hollywood Glamour and Scouse sensibilities. The bar boasts an extensive range of spirits and tap beers and ciders and with drinks offers that change throughout the seasons, you never know what great deals you’ll get on big name brands and artisan up-and-comers. If you can tear yourself away from Mulholland’s pull, there’s plenty of other bars in the iconic Seel Street area where you can continue your party until the early hours of the morning. 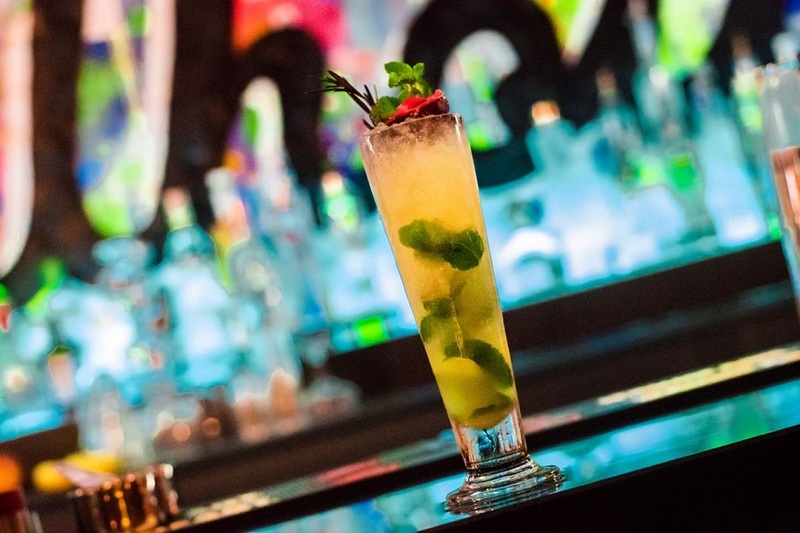 As one of the premier destinations in town for a celebration, Mulholland is the only place you need to be to continue partying after The Grand National in Liverpool. 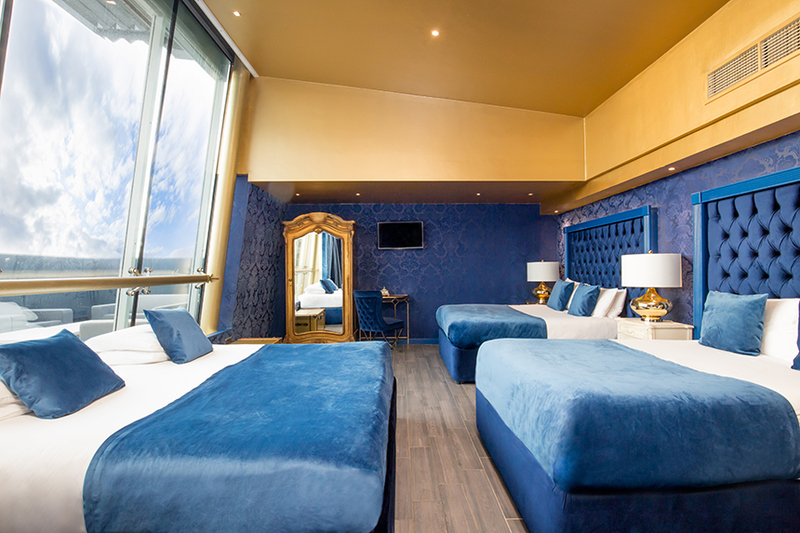 Scousers don’t do anything by halves and if you want to do The Grand National in Liverpool in style, then you need to book a stay at an amazing Liverpool hotel. Arthouse Hotel has been in high demand since the Grand National dates were announced, but there’s still time to secure a room at the coolest hotel in town on the weekend in question. 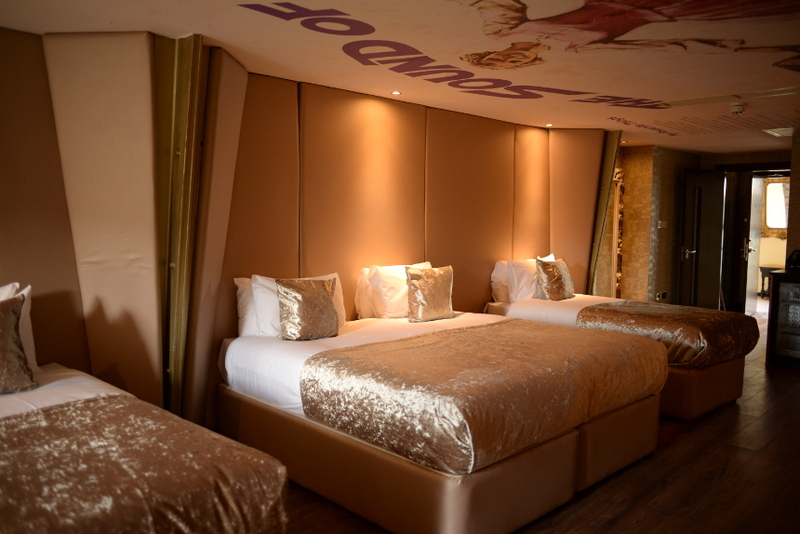 As the best movie-themed hotel in Liverpool, you can spend a day in style at Aintree before slipping back to an iconic room with luxury furnishings. 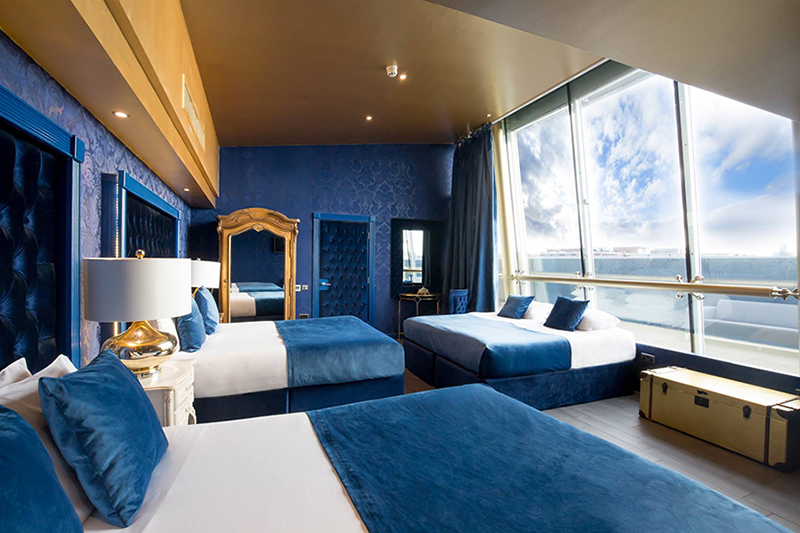 You can even go all out and stay the entire weekend in one of our luxury suites, with whirlpool or Jacuzzi baths and the most decadent décor. 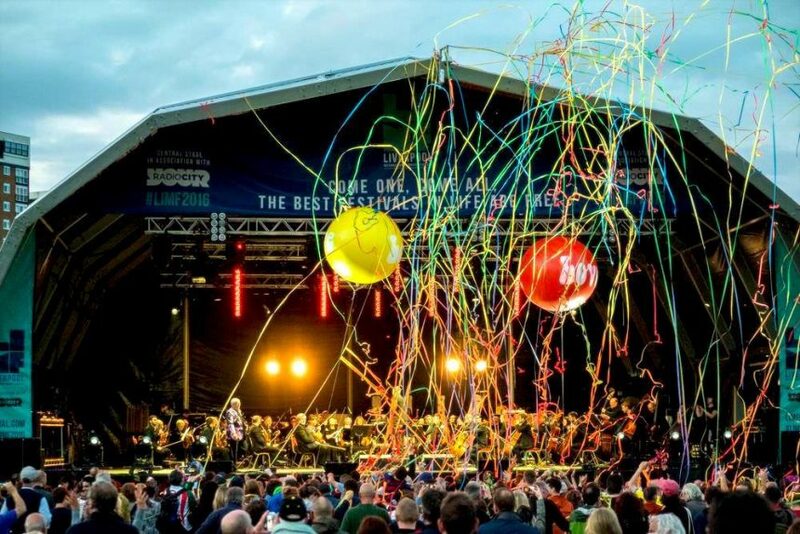 We’re all getting very excited about the biggest weekend of the year and we’re sure you are too! Our amazing Mulholland Bar will be open from early afternoon until late in the evening and we’d love for you to join us this Grand National in Liverpool. Just swing by once you’ve finished at Aintree and we’ll make sure you’re well taken care of. Or if you want to have an all-out weekend, call us now to book a weekend stay before it’s too late! Our helpful reservations staff are on hand to help you out any way they can when it comes to staying in Liverpool on Grand National weekend.